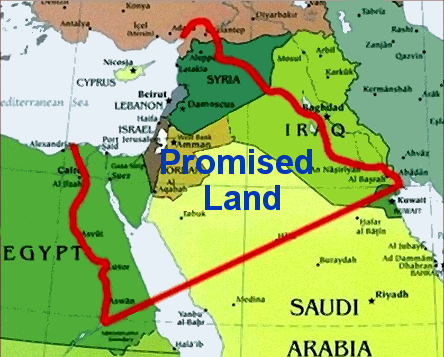 The State of Israel is expanding - displacing all who impede or obstruct מדינת הלכה‎ -- our Halachic state destiny. "For I will cast out nations before you and enlarge your borders; no one shall covet your land..."
Israel need not stand alone. Over the past few centuries, the United States of America has displaced or integrated many peoples who are no longer challenging her expanded territories. Likewise, let us cleave to America. We can calm her doubts, find protection in her shadow. America distracts our enemies. Relations with non-Israelite peoples will be complex, suffering day to day, and year-to-year. But our expanding settlements & outposts, Judea & Samaria and onward, continue outward progress over the longer decades.